A new year often brings exciting new projects. It’s no different at proud FLEGA member LuGus Studios, as the studio with a passion for serious games has announced their participation in CHARMING, a EU-funded research and innovation program. 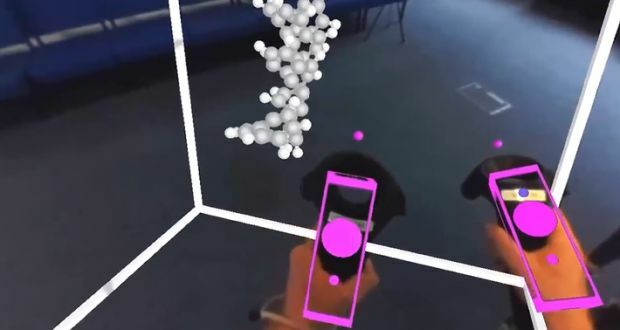 CHARMING, or the European Training Network for Chemical Engineering Immersive Learning takes on the challenge of developing learning strategies, content and prototypes for using games and virtual/augmented reality in motivating, teaching and training children, students and employees in chemistry, chemical engineering and chemical operations. Currently, the conventional learning approaches are often oriented towards reproduction rather than understanding, repetition rather than creative design and traditional rather than out-of-the-box thinking. 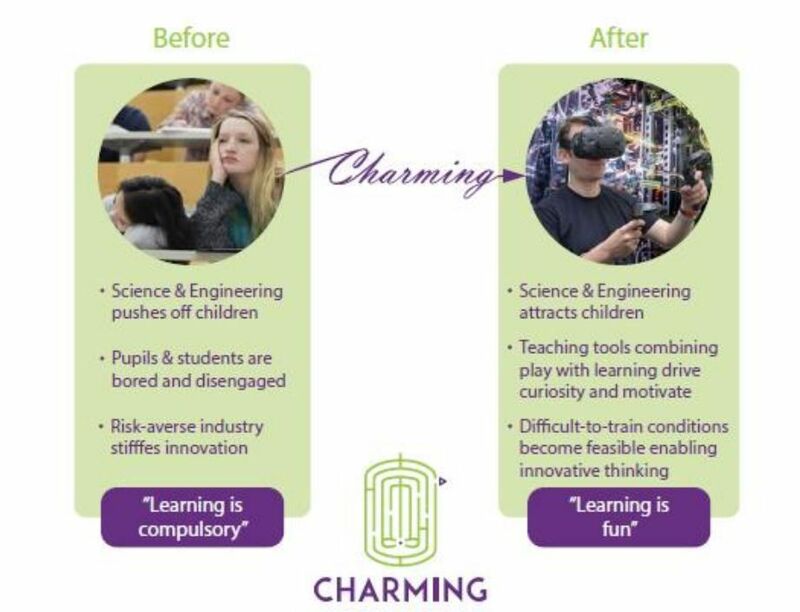 CHARMING aims to develop tools to get students more interested in studying chemistry and drive better understanding and involvement with people who are already active in the chemical industry. LuGus is part of an interdisciplanary research group consisting of universities and industry partners and the only dedicated game developer on the project. Over the following years, they will host KU Leuven PhD researcher Sanne Van Loenen in their office. Her research will focus on children in primary and early secondary school. The aim is to use immersive technology to trigger curiosity and intuitive acquaintance with chemistry and chemical engineering concepts. With Liftoff safely up in the air (and work on Liftoff Academy well underway), LuGus has once again spread its wings to fly off into new and undiscovered horizons. 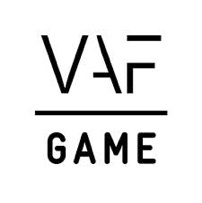 It’s great to see a game studio diversify the way they do and we wish them all the best on this promising project.